This dapper Dark Amethyst pocket square features a deep purple hue that boarders midnight black, showing its truest color when worn in the sun. 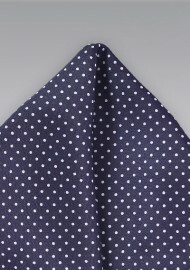 White micro polka dots create a pattern that adds complexity to the design and texture. 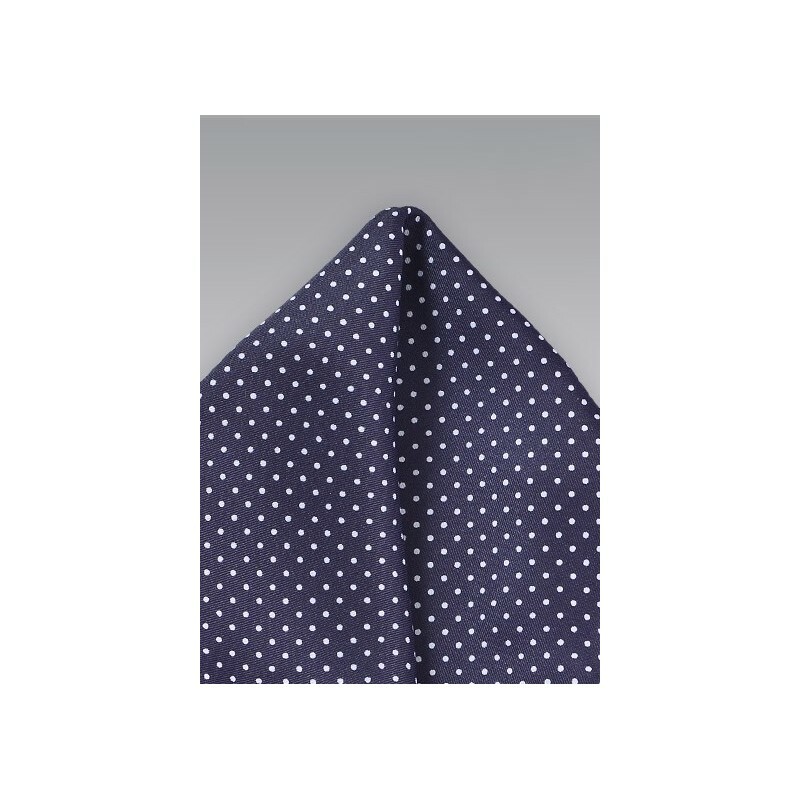 Made by Puccini from a wrinkle and stain resistant microfiber.